Product categories of Chute Flap, we are specialized manufacturers from China, Customized Chute Flap, Dredger Chute Flap suppliers/factory, wholesale high-quality products of Chute Flap For Sale R & D and manufacturing, we have the perfect after-sales service and technical support. Look forward to your cooperation! 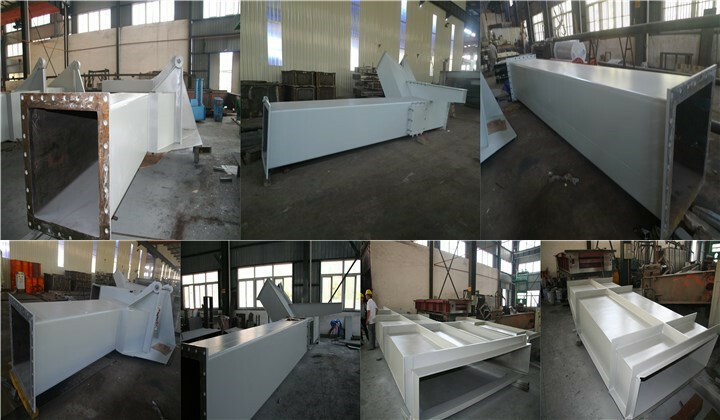 High-demanding welded and high strength chute flaps can be used for special Dredger parts, used to transport sediment, water. pipe pipes as per client's requirements.